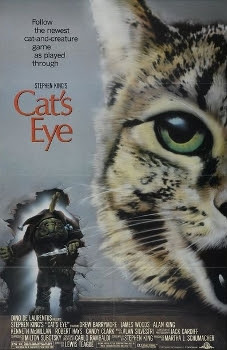 Cat's Eye was released on April 12th, 1985. Filming locations include Wilmington, NC. Thanks for the locations of 'Quitters Inc' Do you know where 'The Ledge' and 'The General' were filmed?